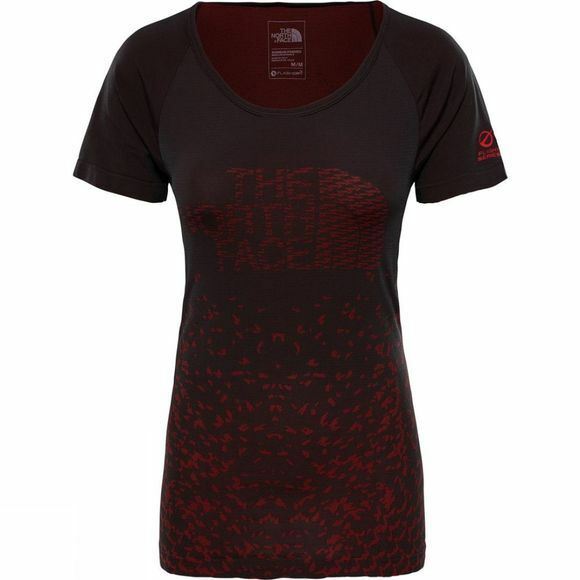 Ultra-soft and seam-free, this high-performance running top has everything you want for track or trail. 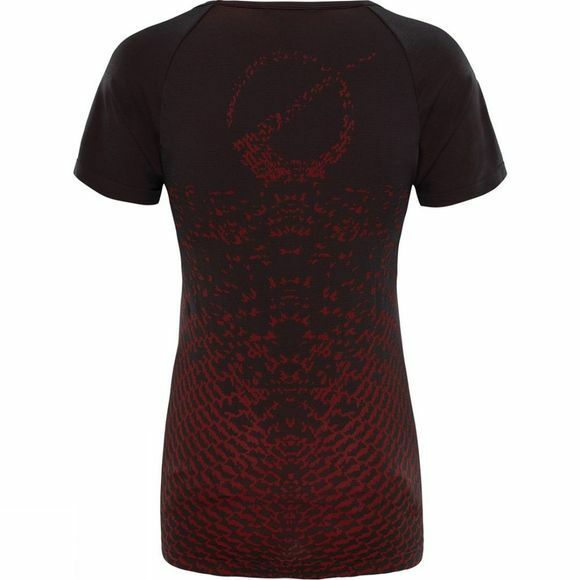 Quick-drying and durable, it's made from pop-colour jacquard for a distinctive look and incredibly soft feel. The North Face® logo adds a touch of style.